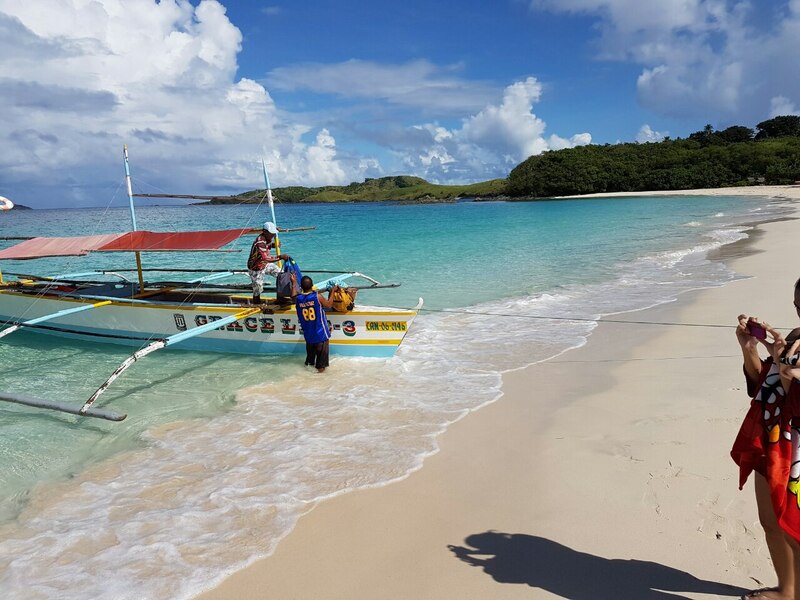 After almost 12 hours of travel time, we finally arrived at Calaguas. Was it worth the long travel? Oh yes! 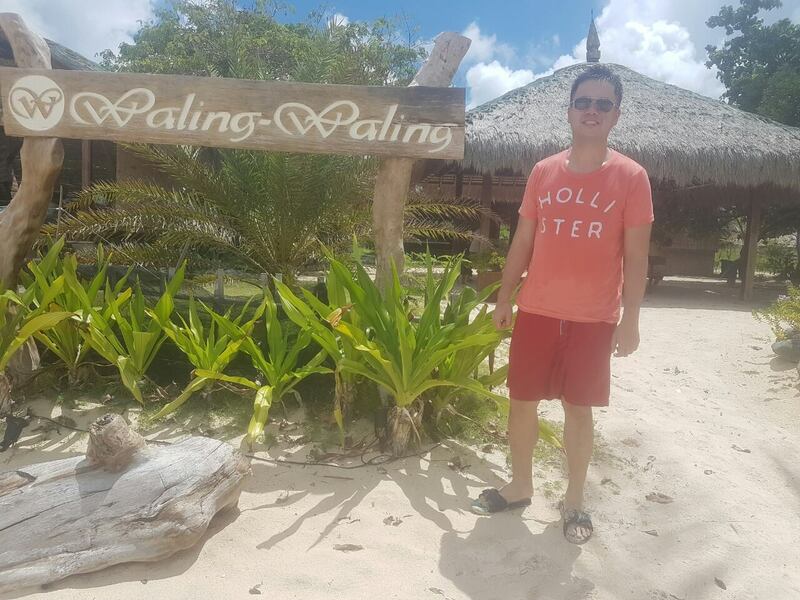 It is a great feeling to stay in an isolated island with no signal and internet. You have no choice but to talk with your friends and I was lucky enough to be with awesome people in this trip. The white sand beach is something that I kept going back to. 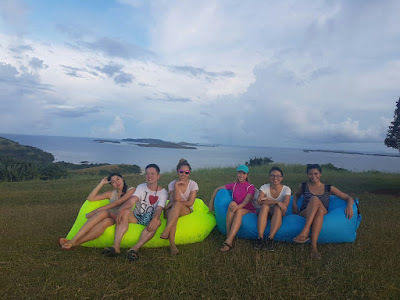 It is a good thing there is basically no electricity on the island the entire day so you have no choice but to explore the island which is a great idea. For only P6500 per night, guests can check in one of Waling Waling's 8 kubols. It is a 2 floor nippa hut with your own comfort room and a bed for two. There are also sockets for those who need to charge. 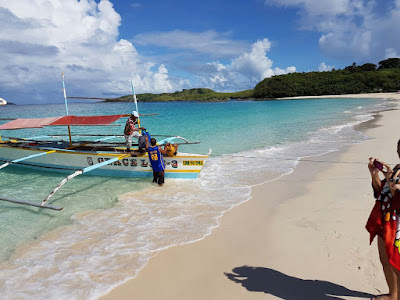 I really don't know why I kept on postponing my trip to Calaguas because it was one hell of a trip. You will rarely see someone say that a 12 hour trip is worth it but I say this trip is. The island is unforgettable and it is the type you will tell your friends about. 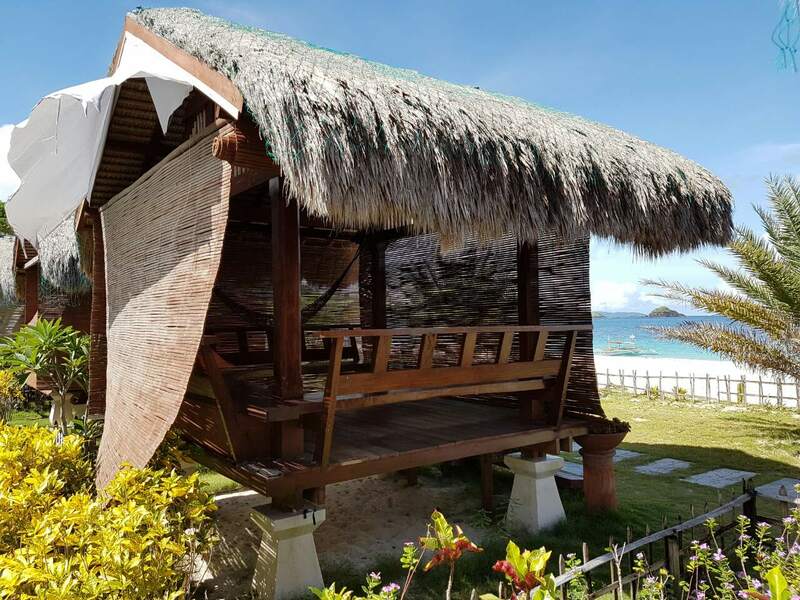 At only P3500 per night (maximum of 4 pax), guests can now stay in one of Waling Waling's 14 cabanas. 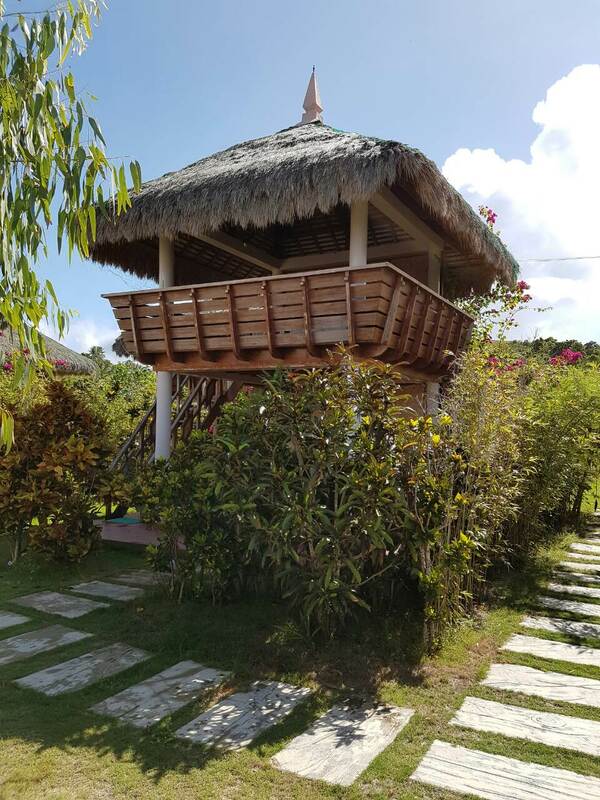 It is just a few steps from the beach so you can take a dip whenever you want. It is ideal for couples or families. We also trekked for about 30 minutes but it took an hour including the picture taking and going back to Waling Waling. I must admit getting to the tip of the mountain is worth every tiring step because the view from the top of the island is simply spectacular.